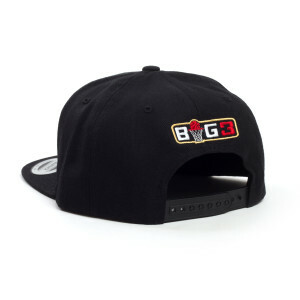 Black flat brim hat with Three Headed Monster embroidered team logo on the front panel and Big3 logo on the back panel. 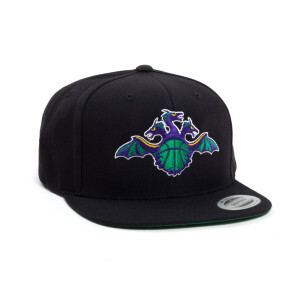 The hat is awesome. Top quality material was used in making this hat. The embroidered logo sets it off.